Plus free rust protection on select goals. 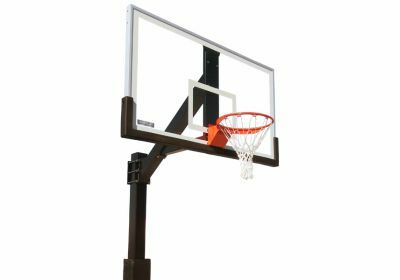 Don't pay more to weatherize your goal - rust protection is a $129 add-on by some of our competitors, and we're offering it free of charge for the month of May on select Ironclad basketball goals. 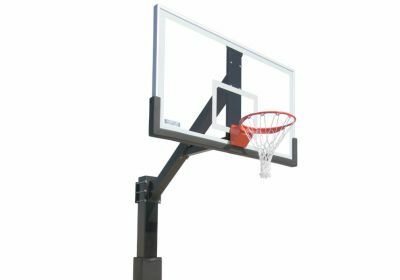 The 72 inch hoops at Atomic Sports are our perfect for the serious basketball enthusiast. These goals are the official regulation size used in high school, college and NBA competition. Excellent durability and ball response. Heavy duty breakaway rim approved for dunking. Can be installed in residential, commercial and institutional locations.